Report your passes from any of the testing programs. Bauer earned his Jr title this past weekend at 1 year old. Wish I could trust him at the line because he can do senior level work. We will be tackling line manners over the next few months and start working in his senior title in February/March time frame. He just hits a whole new level of intensity at the HT. I knew he had plenty of drive but he finds about three more gears at the HT. 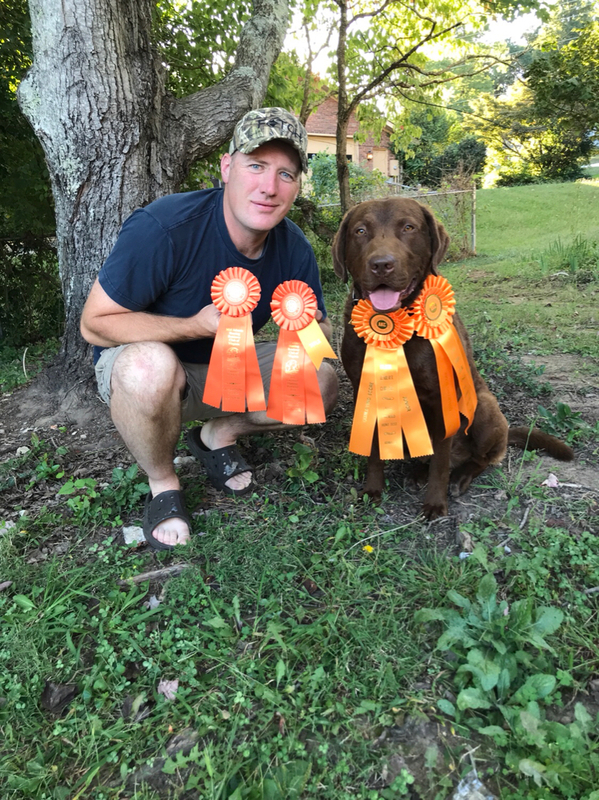 These were my first retriever hunt test. Really enjoyed the camaraderie and how supportive everyone was. That's awesome! Wyatt and I will be doing our first HT in couple of weeks. Super pumped. Same here for us. Wyatt needs some line manners and a little polishing on his blinds.